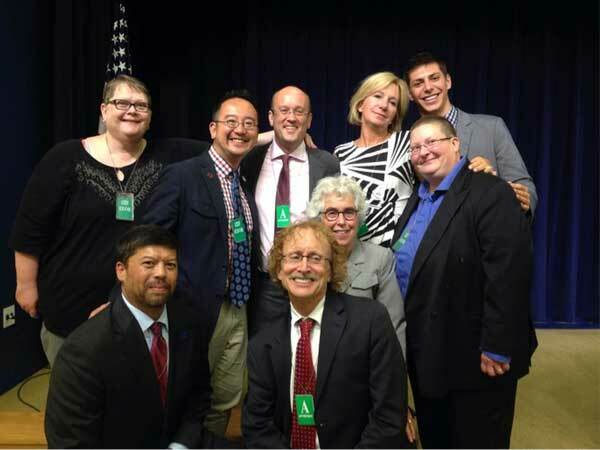 Professionals Advancing LGBT Equality” and been active in promoting interprofessional recognition in the organization. 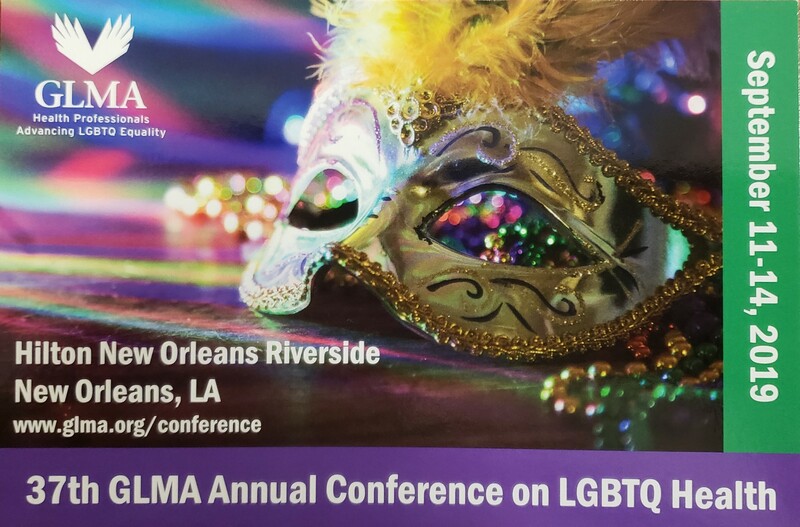 Over all of these years, I have considered GLMA my professional home, but worked toward providing all LGBT and LGBT-ally nurses the ability to participate in GLMA in a way that promoted nursing as an equal contributor to the organization. To assure the sustainability of this vision, I was very involved in the development of the GLMA Nursing Section and recently joined the board of Directors and committed myself to at least three more years of active participation in the workings of “GLMA, Health Professionals Advancing LGBT Equality.” In October (2014) Laura Hein and I will join the ranks of the American Academy of Nursing and continue the promotion of LGBT equality in international professional organizations. I am an Associate Professor at the University of South Carolina (USC), where I focus on LGBT health disparities. I teach across the nursing curriculum. I came to USC in 2007 after having been a clinical instructor at Middle Tennessee State University and the University of Maryland (I’ve moved around a bit). I’ve known my colleague Sarah F. since 1997 when I began study at Vandy, where she was an instructor and doctoral student. I was in clinical practice as an ER NP until 2006 when I began my post-doc. I am married. My wife and I have been together for 15 years and married for one year. We had to travel out of state to marry. 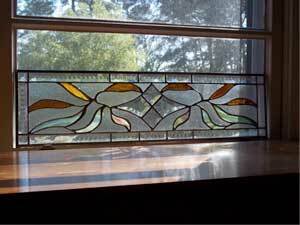 My hobbies are working in the yard, woodworking, making stained glass windows, reading novels, riding my motorcycle, eating out, and watching DIY Network (and imagining I have the time or money to do all these wonderful projects). 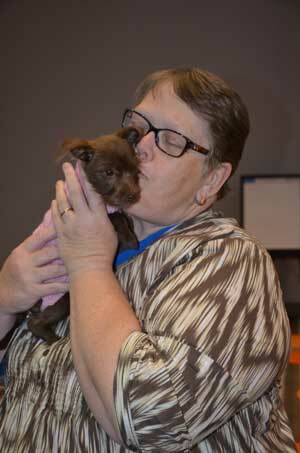 We have two sweet dogs that we adore.